South China Morning Post ‘Young Post’ section featured Elly Hung, who is a year 12 student at KGV. 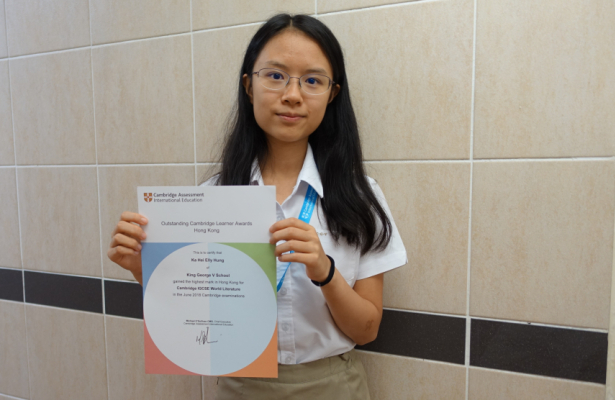 Elly was Hong Kong’s top scorer in World Literature in the 2018 IGCSE and was awarded with the Outstanding Cambridge Learner Award for her exceptional achievement. When asked by the paper on her inspirations, Elly mentioned it was J.K. Rowling’s Harry Potter books that ignited her passion for reading. 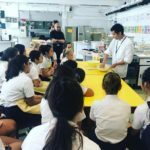 “I’ve always enjoyed reading, because literature allows me to take a glimpse into worlds that I would otherwise never have been able to experience,” the 16-year-old shared with Young Post. 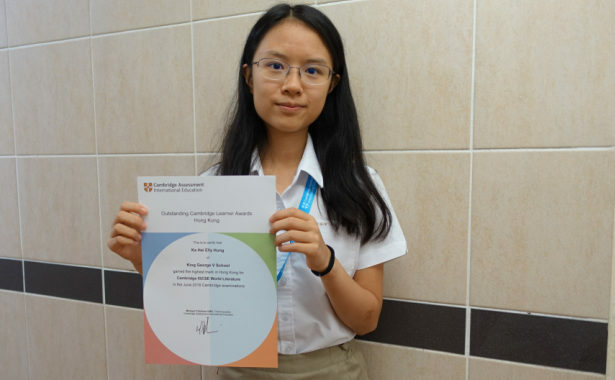 In the article, Elly also thanked her English teacher, Ms Douglas, for helping her excel academically. She mentioned the importance of listening to your subject teacher’s advice because they know the syllabus the best. Moreover, she was very grateful that her teacher made them practice for the oral assessment in class. Congratulations to Elly’s achievement and article feature. We hope you take the time to read more on her success story!